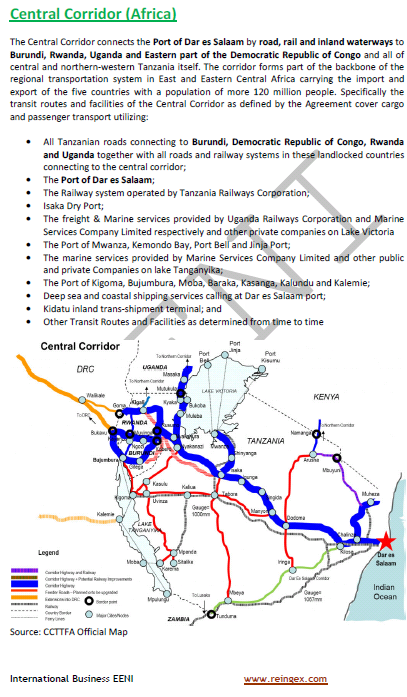 Syllabus of the Online Course (Subject): Central Transport Corridor (Gateway to Burundi, Congo, Rwanda, Tanzania, and Uganda). 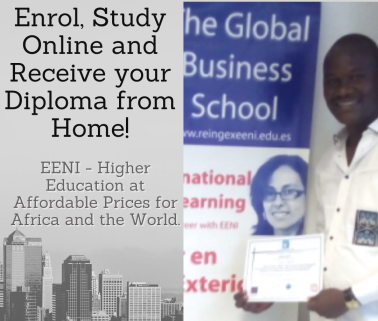 Description of the Online Course: Central Corridor - Africa. One-stop Border Posts in Rusumo (Burundi - Rwanda), Mutukula (Uganda), and Kabanga/Kobero (Tanzania). One-stop Inspection Stations (OSIS) in Dar es Salaam port, Rusumo, Vigwaza, Manyoni, and Nyakanazi. Main languages: French and English. The Central Corridor belongs to African Civilisation.